What is your Chinese Zodiac sign? 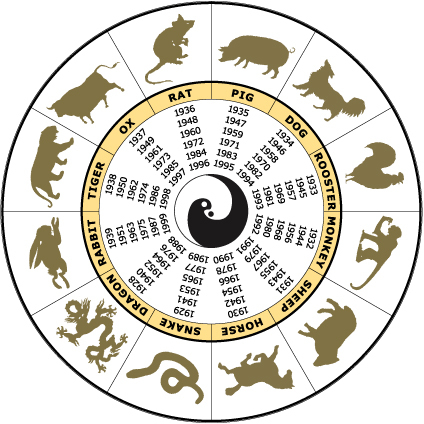 The thing is the Chinese zodiac does not go by the same calendar we do. So it is not just the year you were born but the date a well. Check out the post on Chiese zodiac birth dates before you decide which sign you fall under. If your birth year does not appear on here just start at 1990 go clockwise counting down to the year of your birth the animal you land on might be your true Chinese Zodiac animal.